In response of the growing focus on sexual harassment both at home and internationally, the IMDDA commissioned a survey to see what actions our industry was taking around including sexual harassment in due diligence investigations. 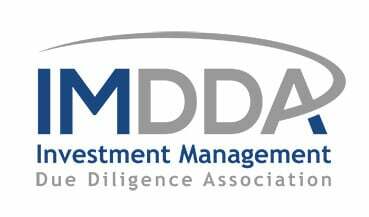 You can download and explore the IMDDA whitepaper yourself right away to see what they advise you do right away to understand and counter this threat to your investments, or read on for more detail on what your peers are thinking and doing in relation to this critical issue. Only 11% of due diligence professionals actively inquire about sexual harassment as a standard part of their investigation. In other words, 89% of allocators do not inquire about sexual harassment in the workplace. Whether this is due to a lack of awareness about the implications and consequences of being caught up in a sexual harassment scandal, even by association, or due to a certain professional squeamishness about asking awkward questions that stray into the personal, remains unclear. Whilst this statistic isn’t specifically related to looking at sexual misconduct, the fact that so many firms are still not using this basic due diligence technique is very worrying indeed. 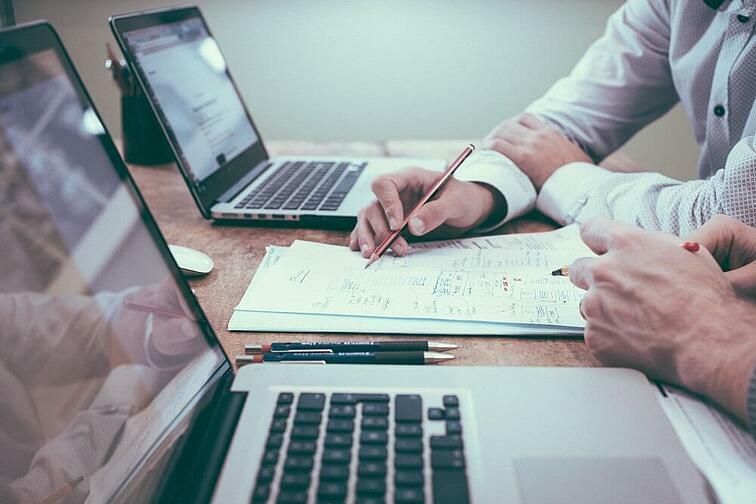 Relying on assessments of officially sanctioned documents alone cannot give you an accurate read on company culture. The reality of the situation is usually found in the unfiltered and often presumed personal/private revelations of individuals on social media. 82% of investors do not ask follow-up questions about sexual harassment if a manager declines to answer questions. This very passive backing off from the issue wouldn’t stand in more traditional areas of due diligence investigation. If a due diligence professional reported that they’d asked a firm about their cyber security provisions but the firm had refused to answer, they would certainly not be sanctioned to leave it at that. Given the magnitude of the financial and reputational damage that can come from a major sexual misconduct scandal, you’d think that assessing risk in this area would be given a similar level of gravity. More than a fifth of due diligence professionals may still invest with a manager who has a proven issue with sexual harassment. Upon discovering a manager has an issue with sexual harassment, 4% would still invest providing the rest of the operational due diligence checks out. In addition, a further 17% said that it would “depend on the level of harassment”. This represents a fifth of surveyed due diligence professionals who have a worrying lack of clarity over the severity of the issue and its potential implications for their organization. While small minorities of fund investors ask tough questions about sexual harassment, the picture that emerges is of a majority that’s failing to broach the issue at all – leaving unchecked reputational and financial risk and an incomplete operational due diligence review. For further advice and information on performing due diligence around sexual harassment, practitioners are invited to download and assess the whitepaper for themselves.